Fish Tales: Does Seafood Consumption Increase Fecundity? Interested in learning more about the latest developments in men’s health news and endocrinology? Looking to stay up to date on men’s health as it relates to the field of endocrine glands and hormones? Welcome to your resource for the most recent articles, interviews, editorials and studies relating to your field. 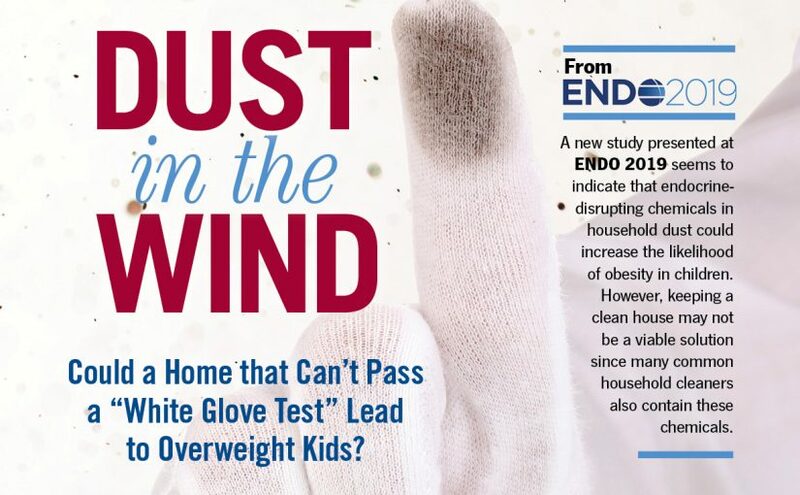 Here on this page you’ll find research written from the perspective of industry leaders in the realm of endocrinology, whether that’s a relevant physician interview or posted findings from a new study. Explore these resources to round out your perspective on topics like how hormones relate to male hernias, what the latest studies are saying about normal testosterone levels, new information on male birth control shots, male fertility, interviews with experts and more. As an endocrinologist or physician interested in the endocrinology world, you know that staying on top of changes to the field is crucial for helping you provide the highest level of care for your patients, as well as be able to interact with colleagues in your area of specialty. 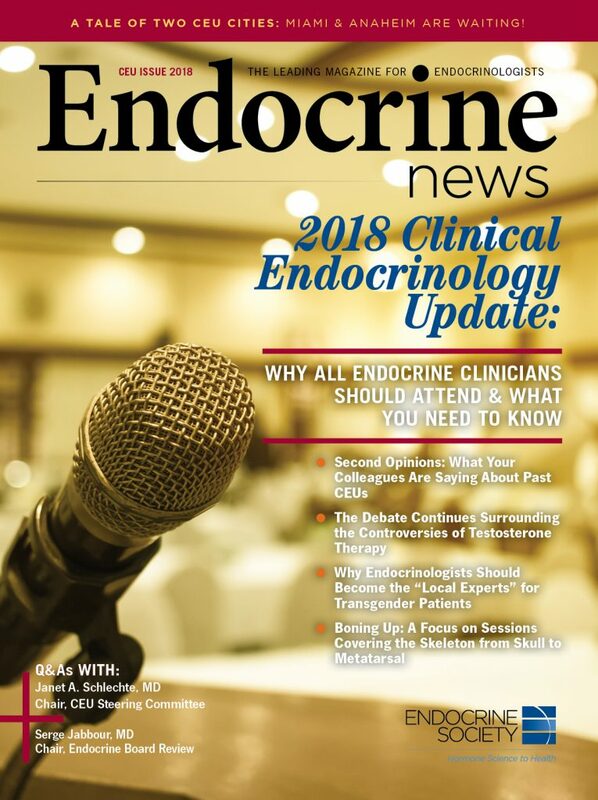 Come to this men’s health news page of Endocrine News to easily access the latest and most relevant information to aid you in your work. As you learn more about new developments and studies, you can expand your knowledge base and strengthen your skills conveniently. Scroll below to see the latest postings about connections between men’s health and endocrinology, with topic tags posted above each title. If you want to explore more than just the articles available on the first page, click the “show more” button at the bottom of the page. Browse our wide selection to find plenty of information to support your research and medical practice.